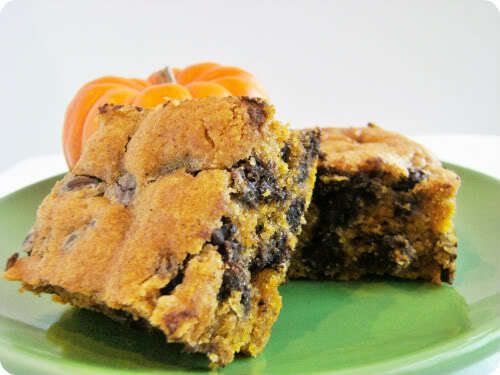 Jackie Fo: Sweet Treats for Fall! Does it get better than that? 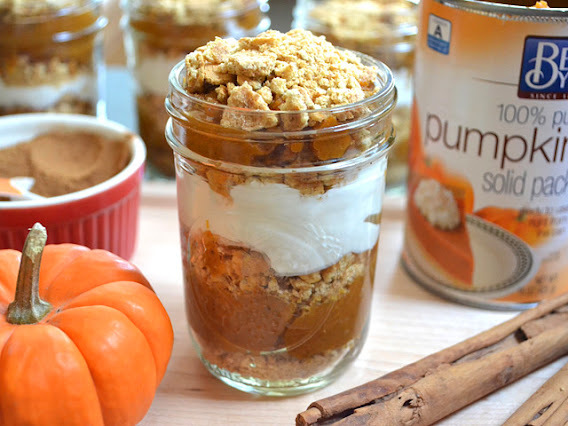 I think there's a portion of our brain (or stomachs) that immediately starts craving pumpkin once the calendar strikes September. At least mine does. So, I'm sorry. I'm really sorry, but everyone has to indulge once in awhile! Just plan to run an extra mile this weekend (or 3). How amazing do these Cinnamon Rolls On A Stick look like? 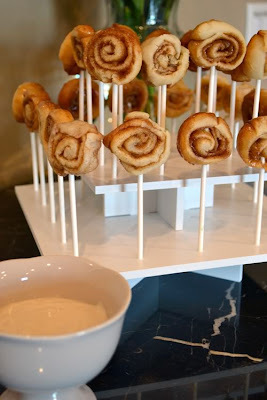 Just dip them in the glaze. What else would you do? 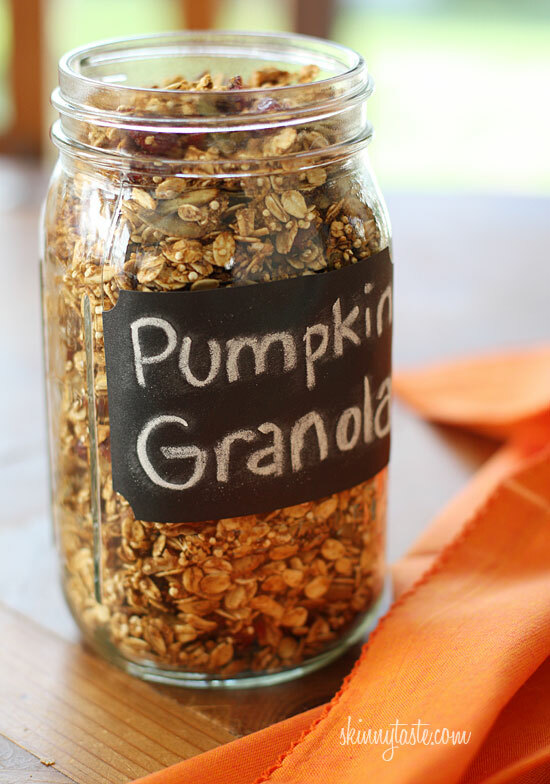 Oh man...this Pumpkin Granola is calling my name...Crunch, Crunch, Pumpkin. Crunch, Crunch, whoops, I ate it all. 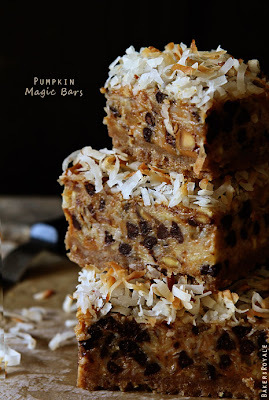 I LOVE Seven Layer Bars, also known as Magic Bars. Adding pumpkin to these would make them even more magical! Mmm...how would you like to wake up in the morning with one of these beauties? 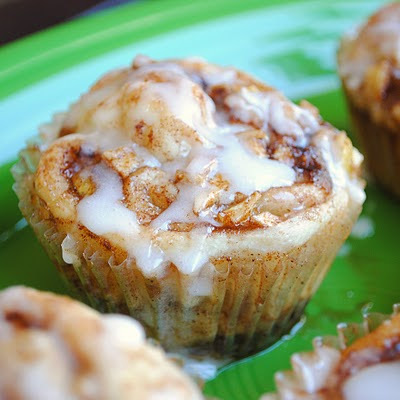 They're Apple Cinnamon Roll Muffins! These Carrot Zucchini Bars almost look healthy, but I'm pretty sure they're not. 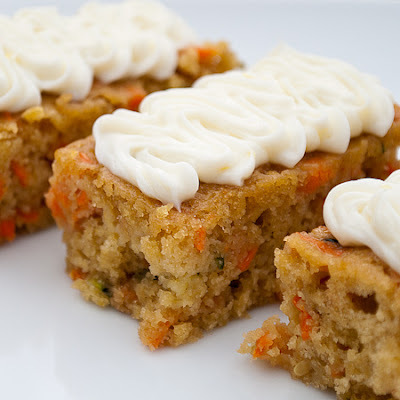 But they're freaking delicious looking, that's for dern sure. In the Pull-Apart category, I've got two delicious, doughy treats that will blow your mind. 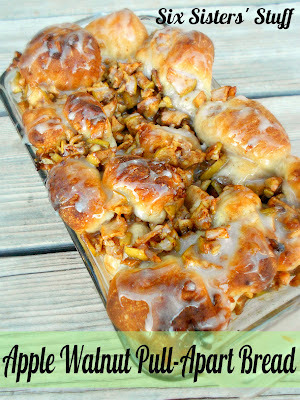 This Apple Walnut Pull-Apart has been re-pinned and posted about 1 million times, so you know it's gotsa be good. These all look SO good! 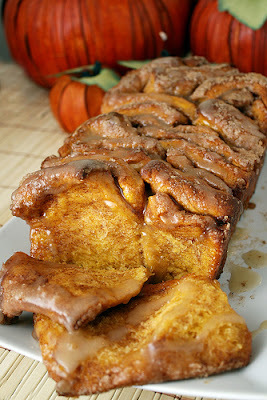 Definitely tons if eye calories!